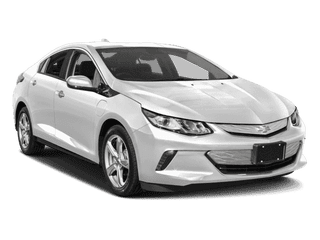 I have the opportunity to get a 3 year lease on a 2018 volt for $500 down and $197/mo. With not driving the Truck as a commuter car, and insurance, this would end up being less than $100 more a month than just driving the Montero as a commuter car. Especially since it has enough range to do my commute on electric only. Seriously considering it.